MAH HM CET Result 2019 will be announced on the MAH HM CET 2019, The result will be declared online. Candidates can check their results online on the official website. The result will be available in pdf format which is uploaded on the official website. Candidates will be granted for the admission on the basis of the marks scored by them in the entrance examination. Maharashtra Hotel Management Common Entrance Test (MAH HM CET) will be conducted to grant admission to candidates in various Government aided and unaided Institutes of Maharashtra approved by AICTE. 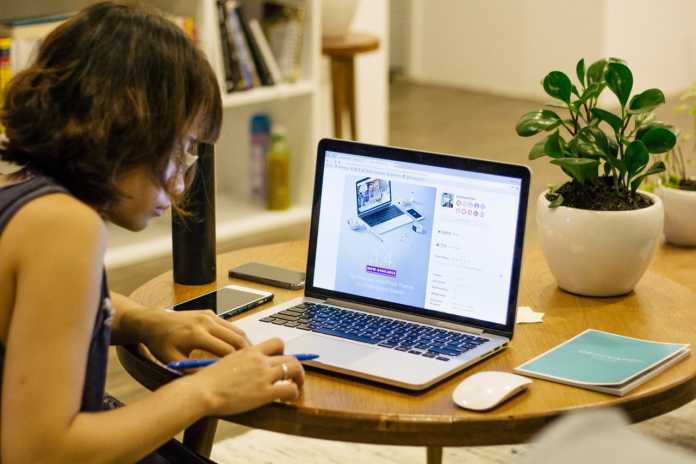 MAH HM CET Result 2019 will be declared by Directorate of Technical Education (DTE). This exam will be conducted annually for students who wish to pursue a career in the field of hospitality. 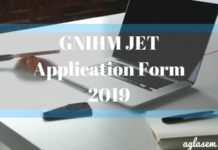 Candidates can get complete details about the timeline of MAH HM CET 2019 on this page below. This table will help the candidates to track all the events and their schedules. How to Check MAH HM CET 2019 Result? MAH HM CET Result 2019 is made available on the official website. The procedure to check MAH HM CET Result 2019 is very simple. Candidates can check their results by following the steps listed below. Candidates will either have to click on the link mentioned above or they can visit the official website. 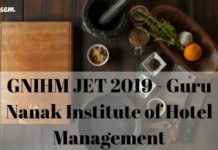 The MAH HM CET Result 2019 will be open in pdf form. Candidates can then search their name. Candidates can now download and take a printout of the result for further use. 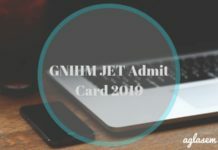 The MAH HM CET Result 2019 results will be uploaded in a PDF format on the official website. The PDF document will comprise of the following details listed below. Candidates will be able to check their individual results once they enter their registration number or roll number on the website. The result displayed will also contain the total percentile scored by the candidate.